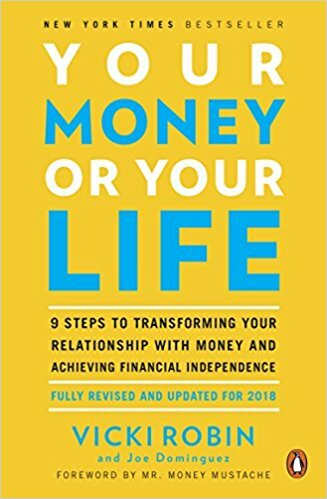 We recommend Your Money or Your Life, 9 Steps to Transforming Your Relationship with Money and Achieving Financial Independence by Vicki Robin and Joe Dominguez. Get anonymous, free personal debt advice in 20 minutes from UK’s leading debt charity. Call National Debt Line for free debt advice on 0808 808 4000. Free webchat with an adviser is also available Monday to Friday: 9am - 8pm and Saturday: 9.30am - 1pm. Business Debtline is the expert UK charity helping small businesses in need of debt advice. By phone: 0800 197 6026 Monday to Friday 9am – 5.30pm. Here's a free 32-page online guide for dealing with business debts. Free printable budget planner from National Debt Line. Free online budget planner from Money Advice Service.